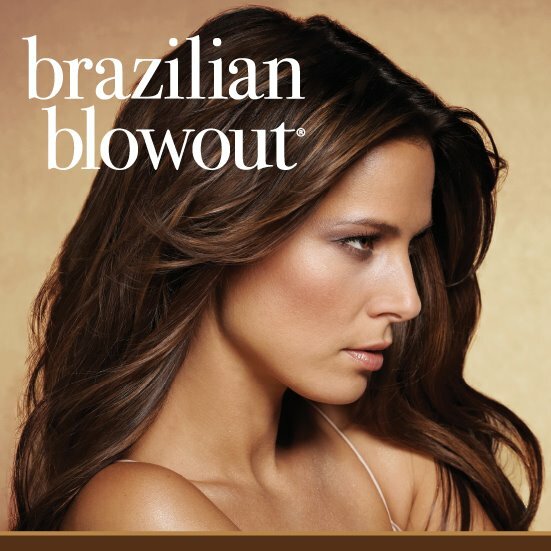 Brazilian Blowout is the only Smoothing treatment asked for by name, the reason why SILK BLOWDRY BAR chose to choose the No.1 smoothing treatment in the world. We at SILK BLOWDRY BAR believe that you cannot have style without condition. The following services are available to you to improves your hairs condition. Brazilian Blowout is the only Smoothing treatment asked for by name, the reason why SILK BLOWDRY BAR chose to choose the No.1 smoothing treatment in the world. Unrivaled Smooth and Frizz-Free results in as little as 90 minutes that will last for up to 12 weeks is why Brazilian Blowout has won the Professional Choice Award the last 5 years in a row! Only available through Professional Certified Brazilian Blowout Salons.